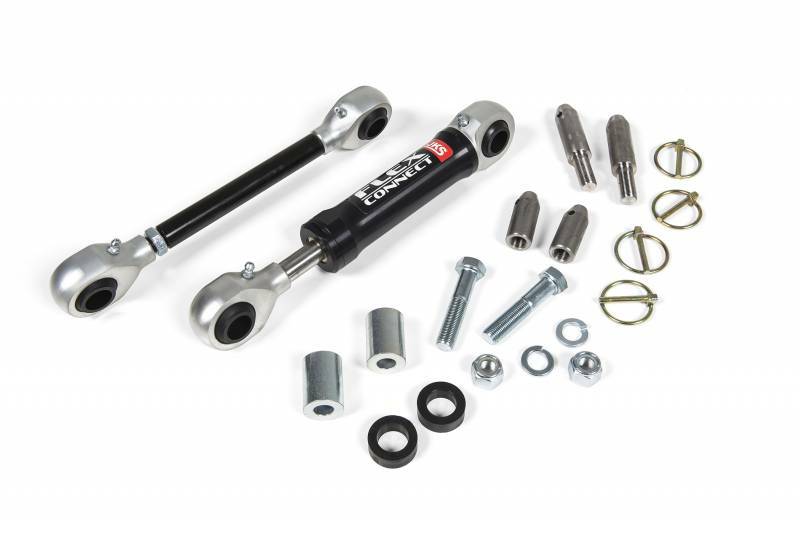 This kit combines the fixed style Flex Connect links from our popular PAC2110 with the disconnecting hardware from our quicker disconnects for the ultimate off-road sway bar link upgrade. This new option for the JK Flex Connect allows the user to fully disconnect the links for maximum articulation when the added stability of a connected sway bar is not needed. The disconnecting option has the added benefit of easier link removal when changing the PAC performance springs in the Flex Connect link. The Flex Connect Link is unlike any other sway bar link on the market today. 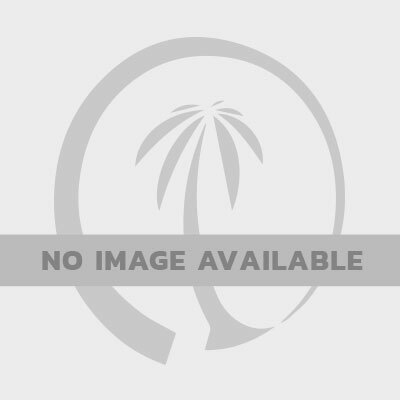 Developed jointly with PAC Racing Springs, this patent pending design creates a dual-rate sway bar system when used with the factory or aftermarket sway bar. PAC Racing Springs designed the Flex Connect springs to handle hundreds of thousands of cycles and maintain maximum performance. These springs are housed in a precision machined aluminum body and utilize a steel alloy link rod. The attention to design details stretches to the ends where the industry famous JKS spherical sway bar link bushings are installed in greaseable aluminum ends. The aluminum link is anodized for long term good looks and corrosion resistance. The Flex Connect is a huge leap forward from a traditional sway bar link and is now available with disconnecting hardware to create the ultimate off-road sway bar link upgrade. With the specially turned PAC springs, the link is able to extend and compress, working with the factory sway bar to control body roll. The Flex Connect improves the way the stock bar absorbs imperfections in the road (or off-road surface) by soaking up head bobble inducing bumps. The Flex Connect also improves the articulation of the JK suspension over the stock setup. The Flex Connect springs compress and extend under load, giving the same effect as if the sway bar was twisting further and allowing the suspension to articulate more. For those looking to get the ultimate performance out of the Flex Connect link, the optional Performance Spring Kit allows for roll stiffness to be adjusted using one of the 3 unique replacement spring sets. 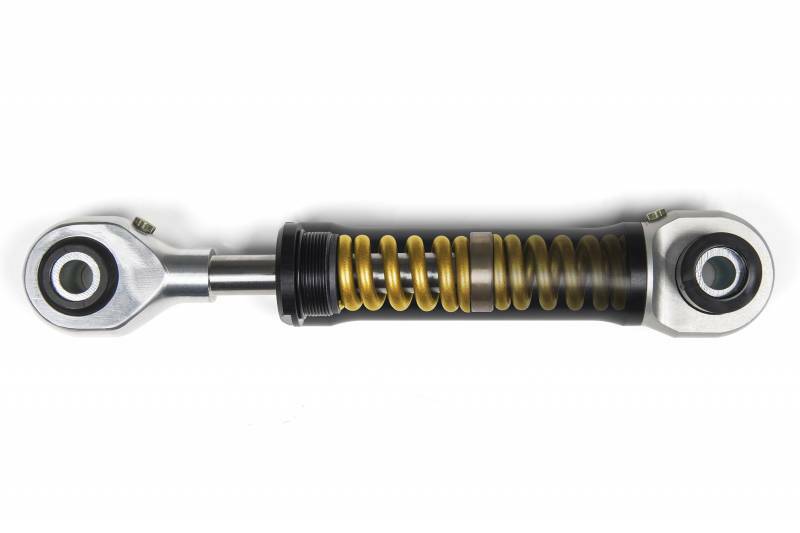 These springs are tuned to work in different terrains or vehicle setups. The Performance Spring kit includes tools and instructions to swap out the pre-installed OE springs with any of the 3 optional spring sets. Choices can be made based on terrain or even how the Jeep is equipped for a particular trip. As the spring set rates get softer they have more travel, increasing the suspensions ability to articulate. Below, each spring spec and function is detailed. This is a guide to get started adjusting the roll stiffness of the Flex Connect system. Flex Connect Kit Base Spring. Changes your stock sway bar system into a dual rate system. For playing in the rocks and off-camber situation. 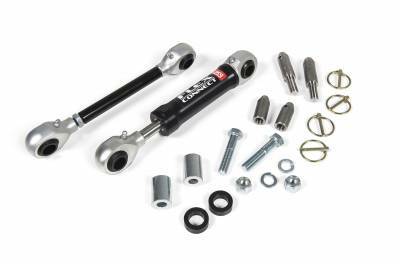 Gives more suspension articulation then a stand link/sway bar setup while maintaining the stability of the sway bar.